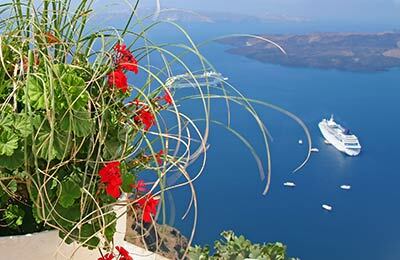 You can book ferries from Koufonissi with Blue Star Ferries, who offer regular services from mainland Greece throughout the Cyclades. You can find a list of the latest departures and timetables below, alongside a selection of our best prices. In Koufonissia port itself, you are spoilt for choice if you want to try some watersports. Wind-surfing, jet-skiing and water-skiing are just three of the vast array on offer on the island. Other than that, there is always the promise of fishing, the islands' main source of income. You can easily catch your dinner in the crystal-clear Mediterranean seas. If you fancy going in late June, go to the `Fisherman's Celebration' near the port itself that many say is a unique Cycladean experience! Sea Jets run 9 high speed ferries in their fleet: Tera Jet, Champion Jet1, Champion Jet2, Sea Speed Jet, Masterjet, Megajet, High Speed Jet. Seajet 2 and Superjet. All the ferries are fast and provide good connections. In Koufonissi, the most common mode of transport for locals and tourists alike is a moped or a scooter, due to the improving road system around the main villages. There are cars, however there isn't very much traffic on the island, and again due to the size of the main island, it is easier to just travel by foot. 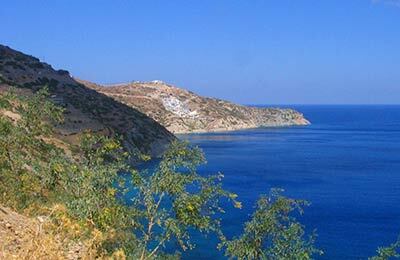 Also, there is a boat taxi service that travels in between the two islands of Koufonissi.